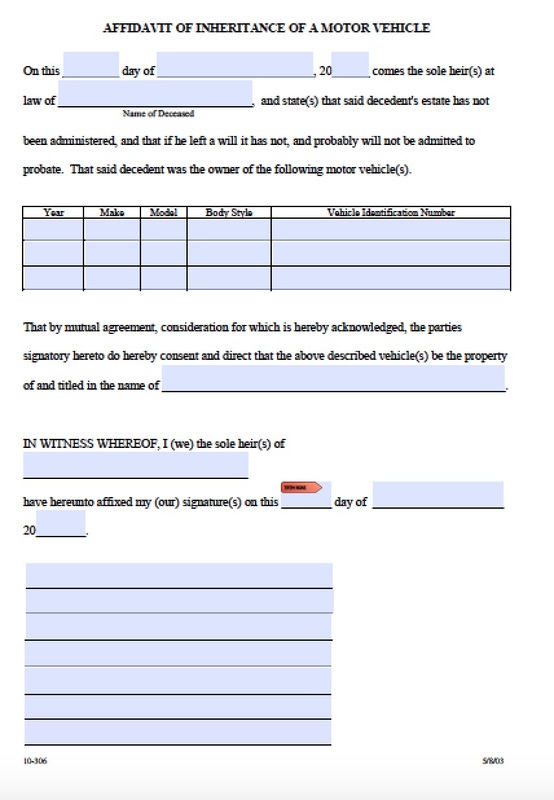 If a person living in Arkansas dies with no will, and their house and land are valued at less than $100,000, the family may apply for a Small Estate Affidavit. 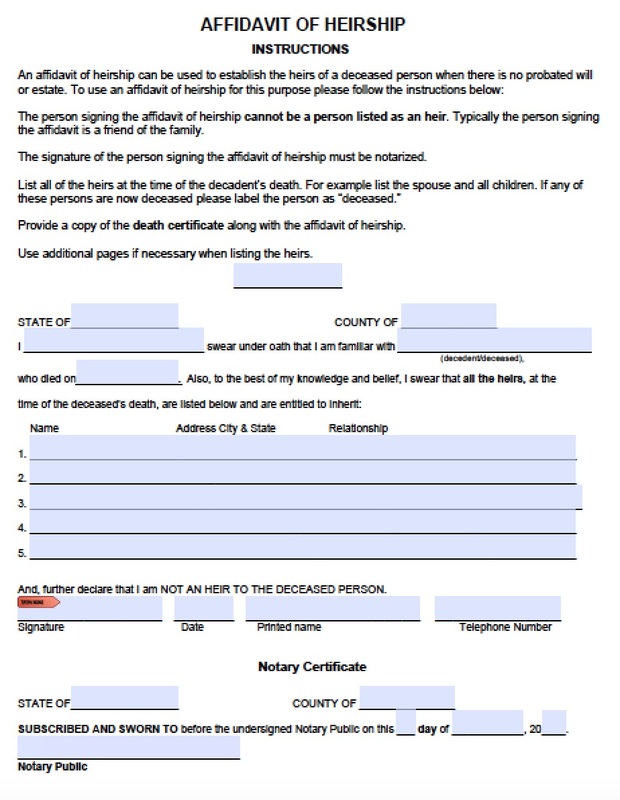 This form allows the family to bypass probate court, which can take a long time, add expensive legal fees, and make public a grieving family’s private affairs. 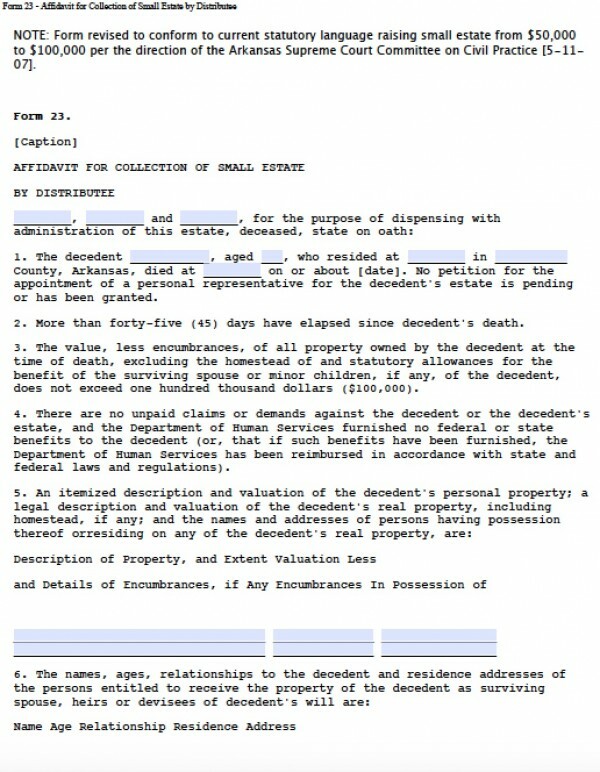 Avoiding probate court helps many families focus in the grieving process, because the affidavit does not have to be applied for right away, and because the family can divide their own property amongst themselves.